Our quality management system has been approved to meet the requirements of the ISO 9001 standard since September 2002. Our registrar is Bureau Veritas (BV). The overall purpose of our system is to ensure that we understand the needs of our customers and that we translate these needs into products that meet our customers’ specifications in a way that is consistent and reliable. Continuous improvement is an important aspect of our quality management system. We are constantly assessing the effectiveness of the system, making improvements, and capturing improvements through documented processes and staff training. Our environmental management system has also been audited and approved to meet the requirements of the ISO 14001 standard. We are constantly researching ways to reduce the amount of mixed waste created by our production. Currently we are recycling e.g. paper, cardboard, metal waste and wood. Novoplastik Oy has committed itself since 2005 into taking care of the recycling of the packaging it delivers to the market, according to the EU directives, waste management laws, and the decisions and regulations made by the Council of State. 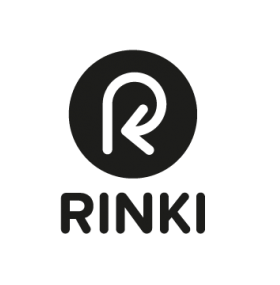 The Finnish RINKI trademark shows that the company is attending to its responsibility towards the environment also with regard to the recovery of its packaging.